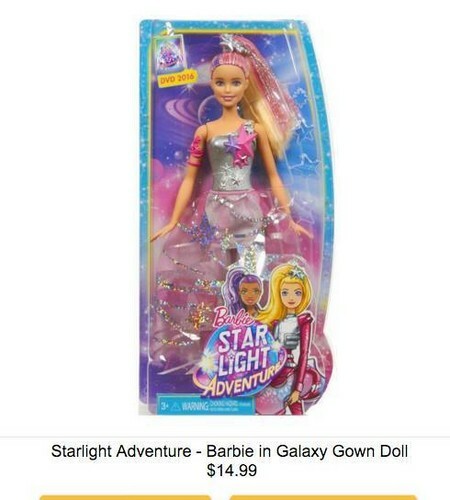 Barbie: Starlight Adventure - বার্বি in Galaxy গাউন, gown Doll. . Wallpaper and background images in the বার্বি চলচ্চিত্র সমাহার club tagged: photo. This looks like something straight out of the 80s.